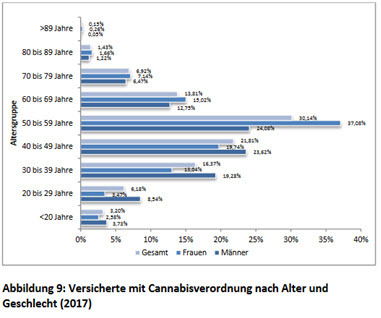 German media is now reporting that in the first 10 months of medical cannabis reform, over 13,000 applications for medical cannabis have been received by the largest three public health insurance companies. Most of the applications were received (and processed) by AOK who received 7,600 applications. Barmer received 3,200 applications. Krankenkassen Techniker (or TK as it is widely referred to here) received approximately 2,200 applications. The reality is that most patients still rely on the black market.Between 62-64% of those who applied at the big three were also reimbursed. 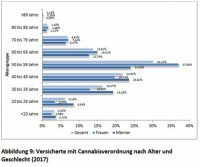 That means that there are already close to 10,000 patients, if not slightly more, covered under some kind of reimbursed cannabis scheme in Germany (where cannabis costs only $10 per month as a co-paid expense). When cannabis is not covered by health insurance, however, patients must pay out of pocket for the drug which can run as much as $3,000 for a single month’s supply. This information is also being released, fascinatingly, not from the government, insurance companies or even advocacy groups. Instead it comes from a report produced by local media (the Rheinische Post in Dusseldorf). The media outlet surveyed the three top largest health insurance companies on the number of cannabis-as-medicine applications they have received since the cannabis law was reformed last year. Home cultivation and recreational use, except in a few city trials now underway in places like Bremen, is still outlawed on a federal level. The new law also specifically prohibits patients from growing their own. And since the reform law passed last year, the prevailing story from patients is the difficulties they have had in not only finding a doctor willing to prescribe cannabis, but also getting their health insurers to reimburse them for huge out of pocket expenses that most of the chronically ill can never hope to afford. The reality is that most patients still rely on the black market. It is still easier to get cannabis this way. And far cheaper – unless of course approved by health insurance. 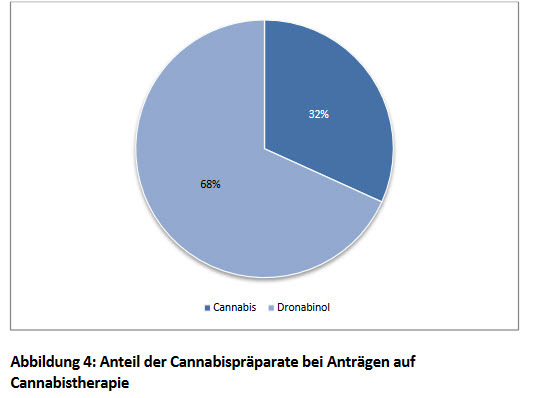 Despite the fact that many in the mainstream German media are still highly sceptical of the medical efficacy of cannabis, the tide is turning here too, rather dramatically. According to recent polls, about 57% of the country is ready for recreational reform. That means in the last four to five years, the majority of public opinion has also shifted. It is also clear that medical cannabis cannot be as easily dismissed as it once was. Here or anywhere. What makes this even more interesting is the impact this now moving situation will have on the debate, particularly domestically, but also internationally. The first is that Germany clearly has a huge number of potential patients. Local advocates put the real number here north of 1 million for conditions the drug is commonly prescribed for in other places. At the present time, the only doctors who are allowed to prescribe the drug must also have a special license to dispense such restricted “narcotics” as cannabis is now classified auf Deutsch. And the only “on-label” condition for cannabis is still Multiple Sclerosis. That means that cancer, AIDS, chronic pain and movement disorder patients, along with those who manage to get approved for PTSD, ADD, depression and other “psychological” disorders only get the drug approved as a measure of “last resort.” In other words, after all other drugs fail. That is a high bar to pass. The second, as a result, is that these numbers appear artificially low for another reason. The government claimed upon passage of the cannabis reform legislation last year that it expected only 10,000 new patients a year for the first few years (and before domestic cultivation began). As these results already prove, there are clearly far more patients who want the drug than those who can get it. There are also more patients whose doctors are willing to write prescriptions for the drug than are getting reimbursed by public health insurance.Bottom line? 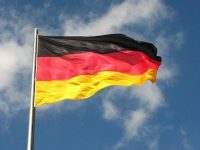 No matter how slow it is in getting started, the medical cannabis market has arrived in Germany. The numbers will only grow from here. Third, this entire debate is now happening at a time when Germany is re-examining its own health insurance policies. While 90% of the country is on much cheaper public healthcare, 10% of the country, mostly the self-employed, foreigners and high earners, have private coverage. This is highly expensive, and ends up trapping even Germans in a system that is unaffordable as they age. In fact, the issue is a big one in Berlin right now as particularly the SPD is pushing Chancellor Merkel and the CDU to finally address a growing problem. 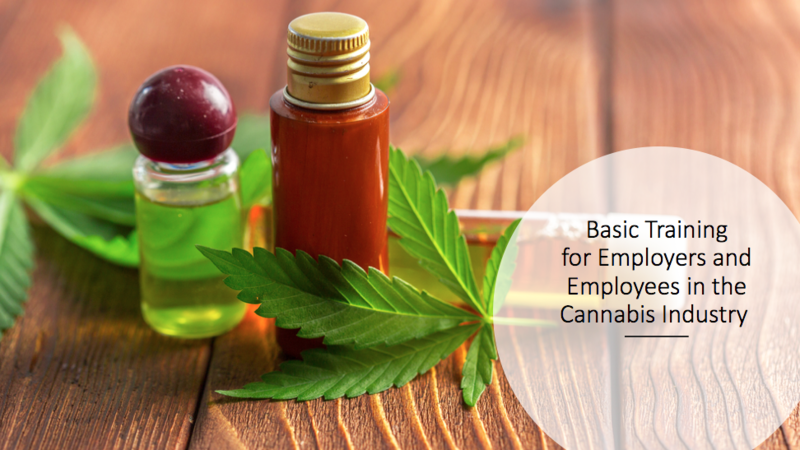 The law last year mandated that public health insurance must cover cannabis if prescribed under the right conditions. That means that private health insurers have to cover it too. 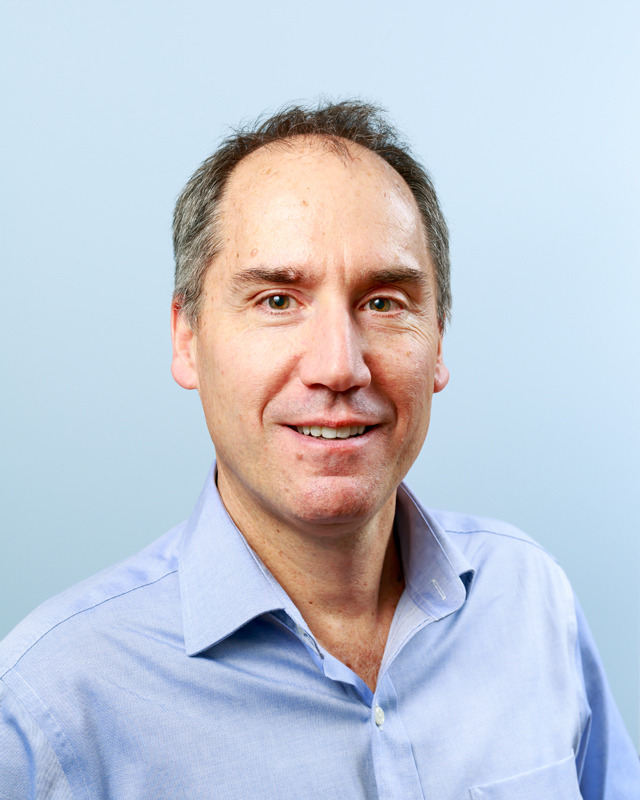 On the cannabis front specifically, what this may indicate, however, is that the public health insurers are being tasked to only approve a certain pre-identified number of patients nationally in the early part of the cannabis program. Especially as all of the medical cannabis in the country is still imported – and most of that is still coming from Canada. What these numbers clearly show however, beyond all the caveats, is that demand is starting to pick up. 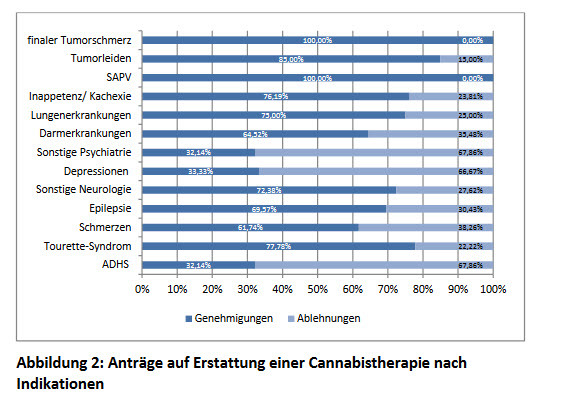 Cannabis as medicine has not entirely caught on in the mainstream, although Germans are clearly interested in the idea. Especially given all the noise and news from abroad on this front. It also means that no matter how “anaemic” these numbers may seem in early 2018, it is a respectable kick-off to what many in the industry view as one of the world’s most lucrative medical cannabis markets. Counting the approximately 1,000 patients who received medical cannabis before the law changed last year, it is safe to say that the market is now up and running. Bottom line? 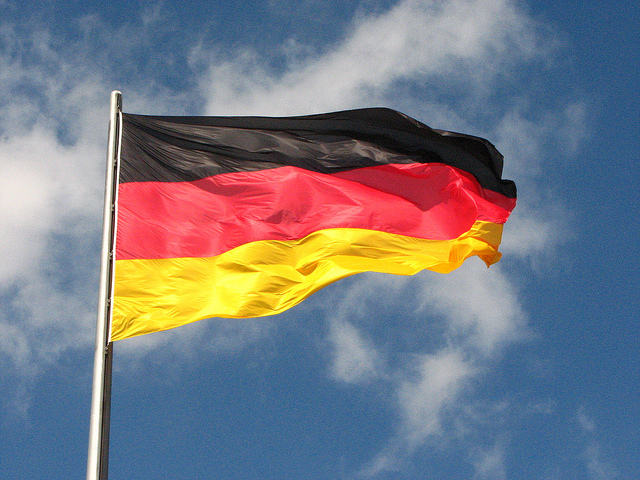 No matter how slow it is in getting started, the medical cannabis market has arrived in Germany. The numbers will only grow from here. But how does the German patient ramp up compare to other countries after significant reform has been passed? In Canada, the cannabis-as-medication discussion is clearly mainstream as the country prepares to launch its recreational program later this summer. The medical program began in 2014. The most recently released figures as of the beginning of January 2018, show that medical cannabis has clearly caught on. Health Canada’s most recent figures show that by September of last year, there were 235,621 registered cannabis patients in the country. Significantly, this is also up dramatically from 174,503 registered patients as of just April 2017. The previous year, the total number of cannabis patients literally tripled in 2016. To put this in “historical perspective,” as of Q1 2015, about a year into the new medical law in Canada, there were “only” 23,930 patients (or about twice the number in Germany as of now). This growth is all the more impressive when one considers that there is no mandate for insurance coverage of the drug in Canada. That said, cannabis is far cheaper in Canada. It is of course covered domestically. Plus the licensed producers can mail order it directly to patients. Israel’s path to medical cannabis access has been slower off the ground in terms of overall numbers, but it is has still dramatically expanded over the past decade too. In 2012, there were about 10,000 cannabis patients in Israel. That number more than doubled by 2016 to over 23,000 patients. This will continue to increase too. Israel’s medical cannabis is covered under national health insurance and patients must pay about $100 a month for their meds. What Is The Official German Government Response To This News? Marlene Mortler, German drug commissioner for the federal government and affiliated with the CSU, has issued comments that seem to be supportive of the continued program in Germany. “The growing number of permits shows how important it was to launch this law last year,” she said, while warning that medical cannabis is not a panacea.